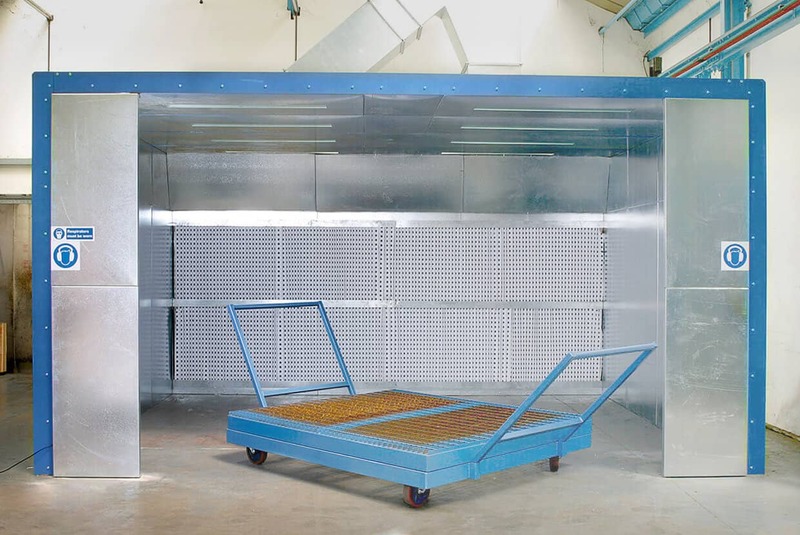 Our combination industrial spray booth and oven facilities allow for maximum safety and compliance with ideal airflow to ensure limited turbulence - ensuring perfect conditions for the sprayer with minimum clearance time. 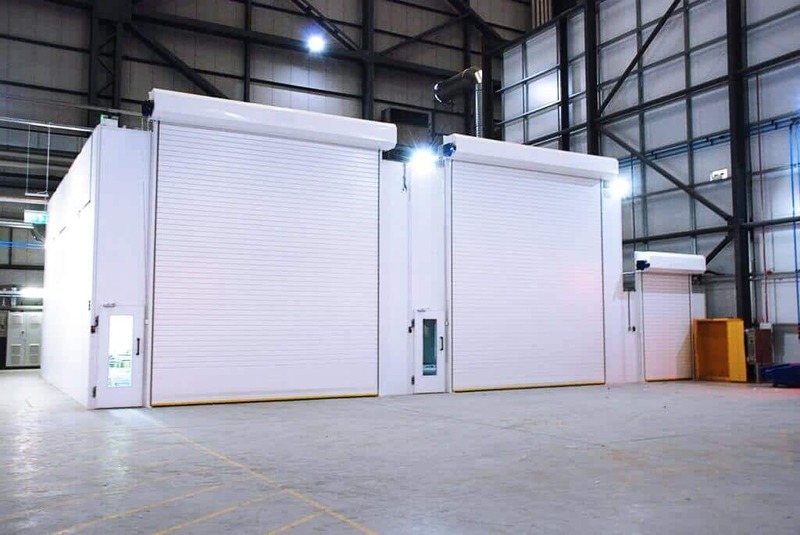 Our standard control systems compensate for variable conditions within the facility and their energy management controls save considerably on running costs. 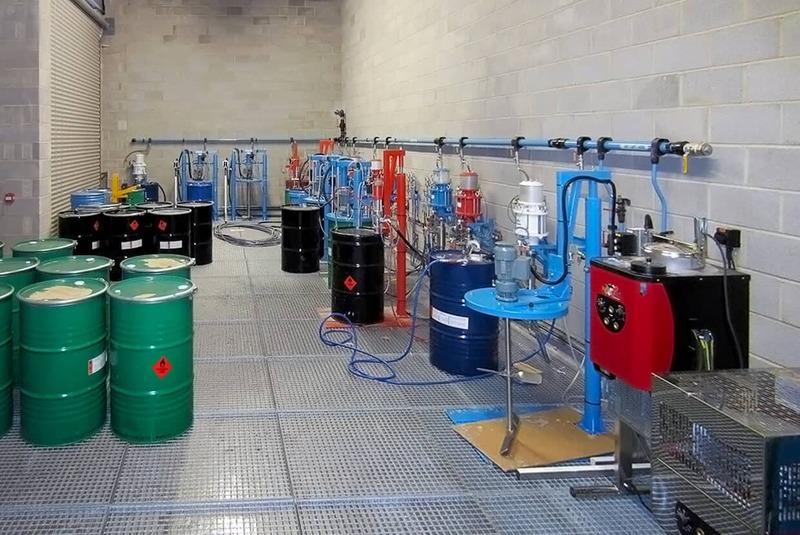 Our industrial spray booths can increase product temperatures to 80°C if required, or can be set at any point up to this for reducing drying times, thus increasing production. 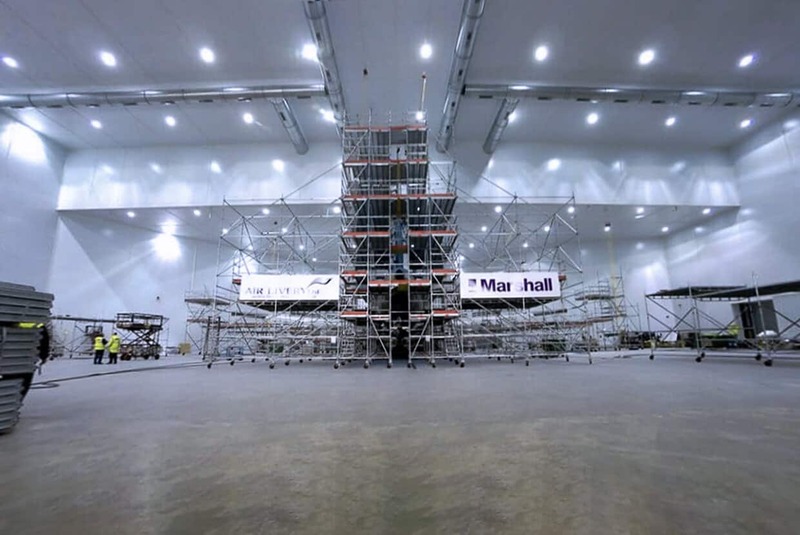 Every aspect of an industrial spray booth is designed to offer maximum performance, value for money, and profitability. 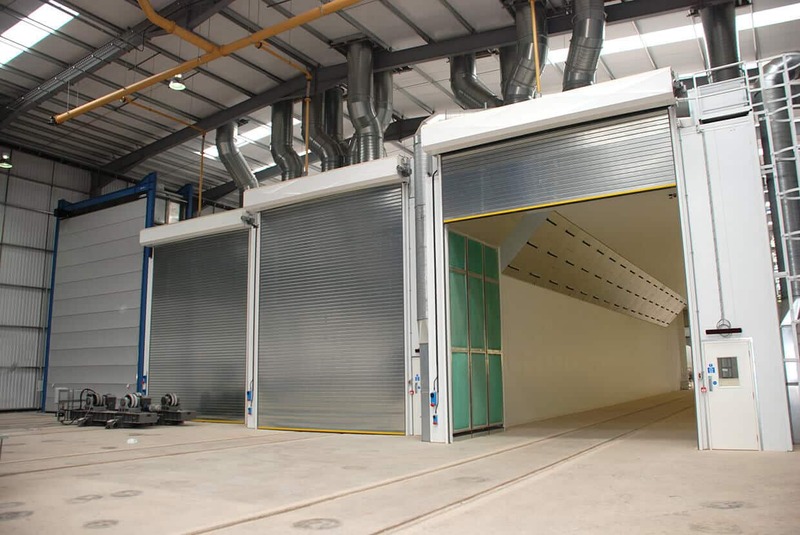 Our industrial paint booths are optimised to provide clean air and high productivity, providing the ideal controlled environment for spraying and, thereafter, a low bake facility that provides rapid cure times. 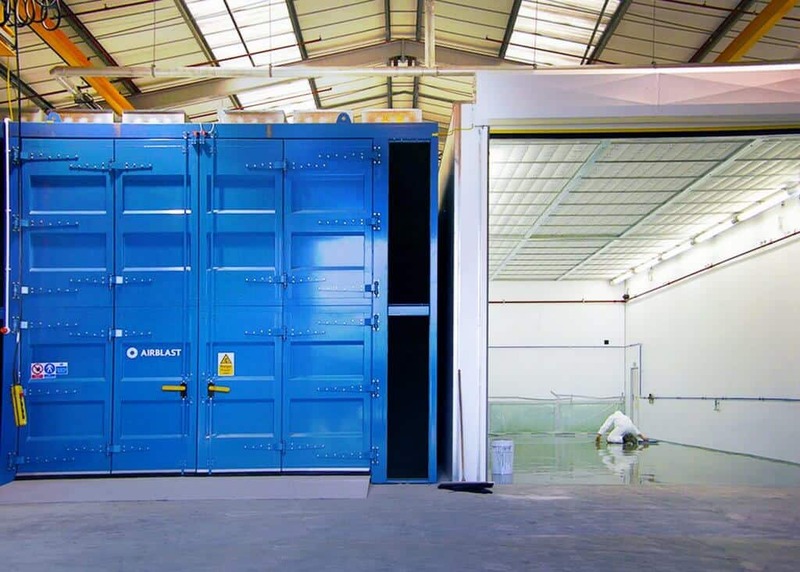 At Airblast, we believe in making sure the industrial spray booths we install are as energy efficient as possible. 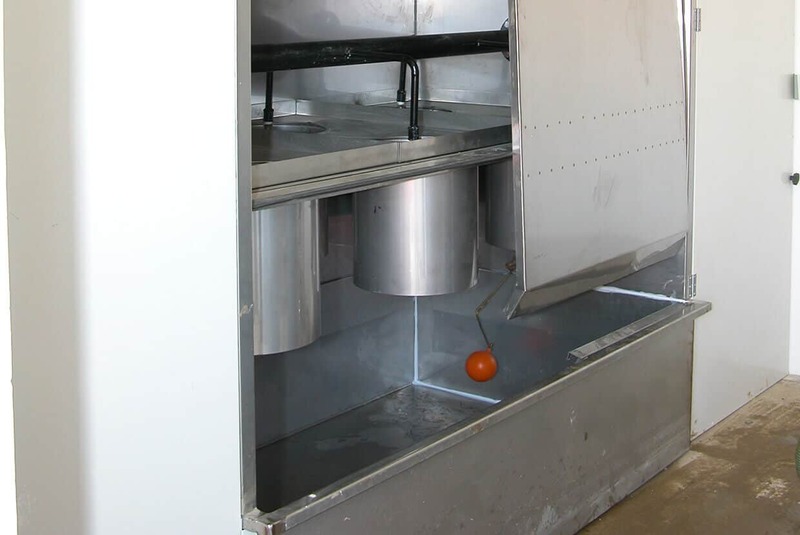 With this in mind, we can include controls that adjust the airflow and temperature to suit a variety of scenarios, including spraying, flashing off, drying or empty. The systems monitors personnel in the spray booth and controls the lighting accordingly, while also analysing filter condition and alerting the user when a change is required. 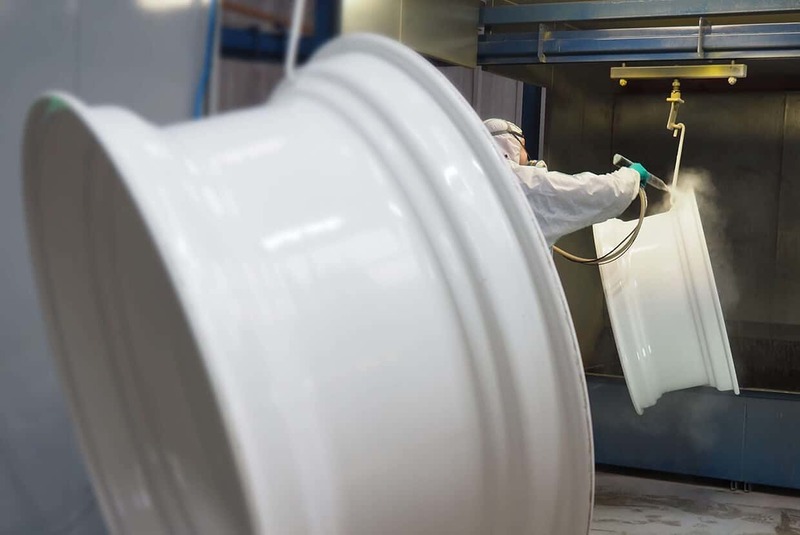 With the backup and support of our nationwide service teams, Airblast can help you maintain the highest possible standard of work in your paint shop for years to come. 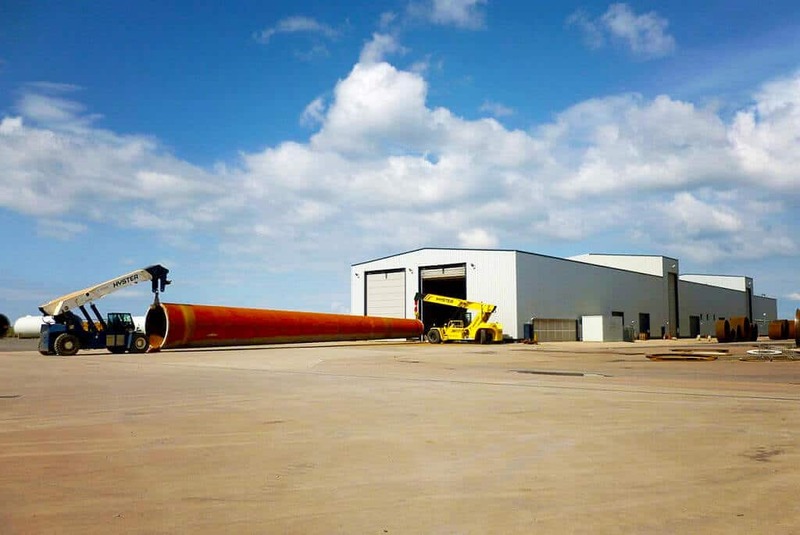 Visit our Case Studies page for examples of our work.